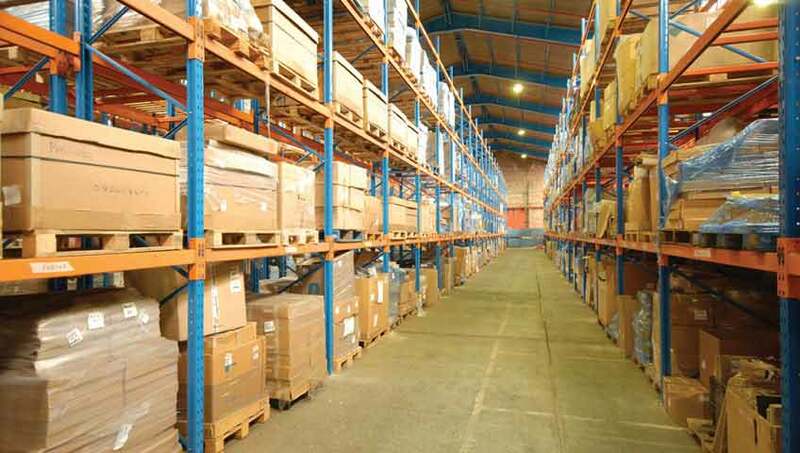 Warehouse and storage service is availed by for every one business and commercial users as well as for persons. We at LEO Packers Movers offer the best of the services to each and every one the clients who require it. We are situated at different places that contain Delhi, Mumbai, Hyderabad, Bangalore, Noida, and Ghaziabad as well as well identified city or different position or places of World. Our corporation has their own convoy of modern motor vehicles that differ in size and kind to cater to get together the demands of every category of cargos. We have our own well trained team for collect, store and transport according to the commands of their customers as soon as the supplies move outside the nation or state. The goods and products store at the responsibility of examine provider who helps the valuables to reach the destination of choice at their own wish and in definite period of time. We are the outstanding warehousing and storage space services who are accessible in the market for store possessions for a specified moment in time frame.